Former Australian skipper Steve Smith, who has recently undergone an elbow surgery, is likely to be fit for the upcoming 2019 cricket World Cup. Former Australian skipper Steve Smith, who has recently undergone elbow surgery, is likely to be fit for the upcoming 2019 cricket World Cup. 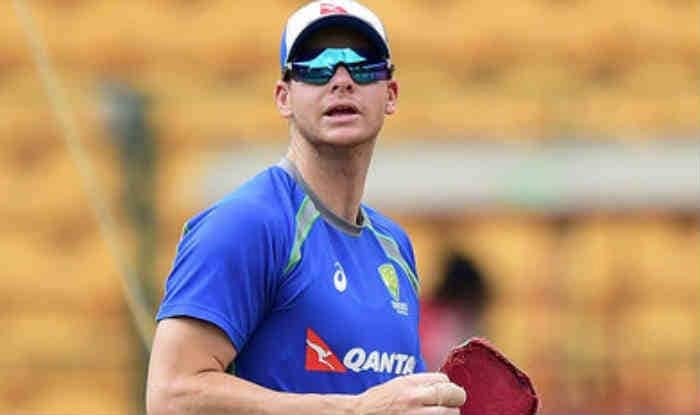 Smith’s manager Warren Craig said that the right-hand batsman remained in braces after the surgery but expressed confidence that he would be ready to play in a few weeks’ time. “Until the brace comes off we don’t know for sure but all current opinion is that he’ll then have about three and a half weeks (before being ready to play),” Cricket.com.au quoted Craig, as saying. “The intent is that he will play in the IPL and then the World Cup and then the Ashes,” he added. Smith had sustained the elbow injury during the Bangladesh Premier League (BPL) following which he had to cut short his association with the T20 tournament. The Australian cricketer is currently serving a 12-month suspension punishment for his role in the massive ball-tampering scandal during a Test series against South Africa in March, last year. His suspension period will expire on March 28 and afterwards, he will be available for Australia’s international fixtures.